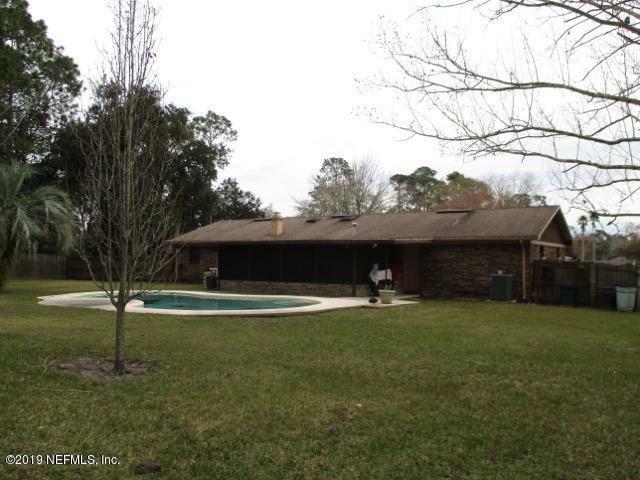 Well Maintained One Owner Pool Home. 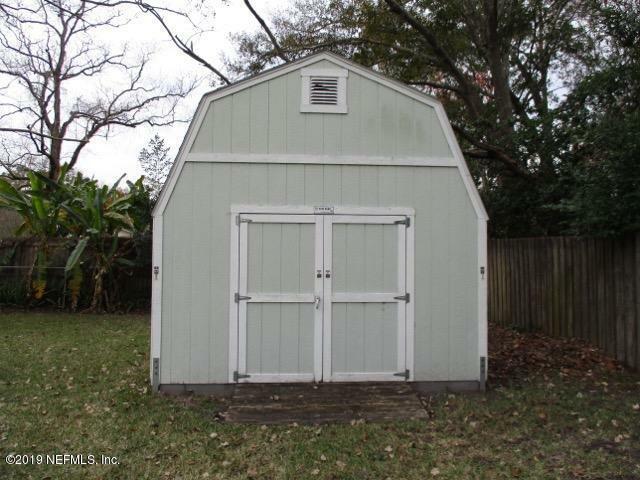 Four Bedroom two bath with oversized two car garage. 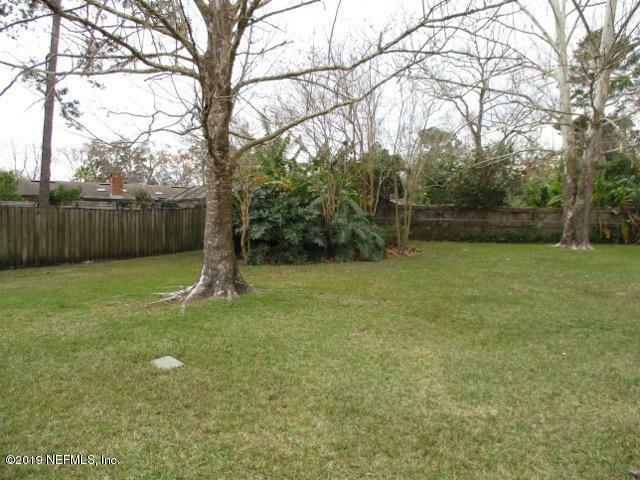 Large fenced in backyard with storage shed and in ground swimming pool. 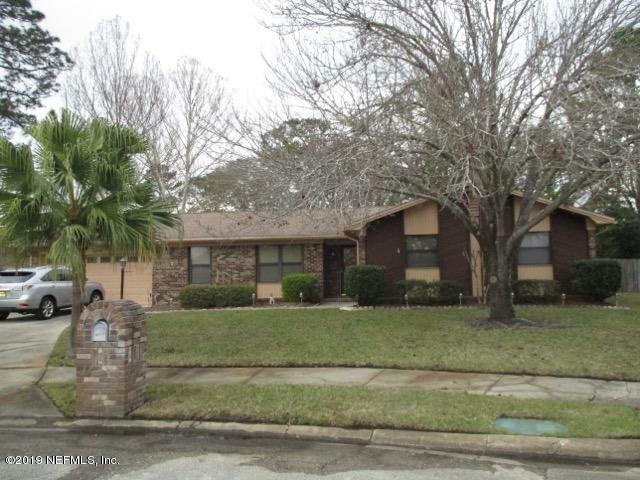 Home features granite counter tops, separate family room with fireplace, screened back porch.